Sermon for Sunday, December 13, 2015. This is the sixty-third sermon preached in English on www.thecloudchurch.org. 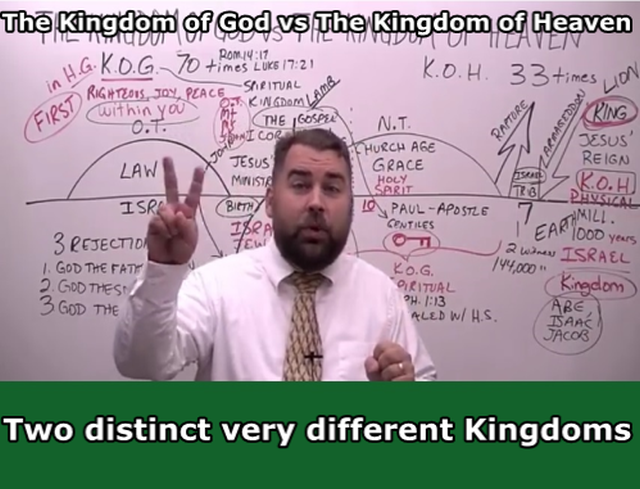 It was preached by Pastor/Missionary Evangelist Robert Breaker, who shows the important difference between the kingdom of God and the kingdom of Heaven.